Fundraiser by Britt Hedrick : Help the MacFarlane Diamonds shine! Help the MacFarlane Diamonds shine! The MacFarlane Diamonds are an U13 netball team from Katherine in the Northern Territory. Our school mission statement is ‘Strive For Your Best’ and we aim to foster a strong sense of identity in all our students -of which over 90% are indigenous, and team sports is a great way to build relationships, responsibility and respect. 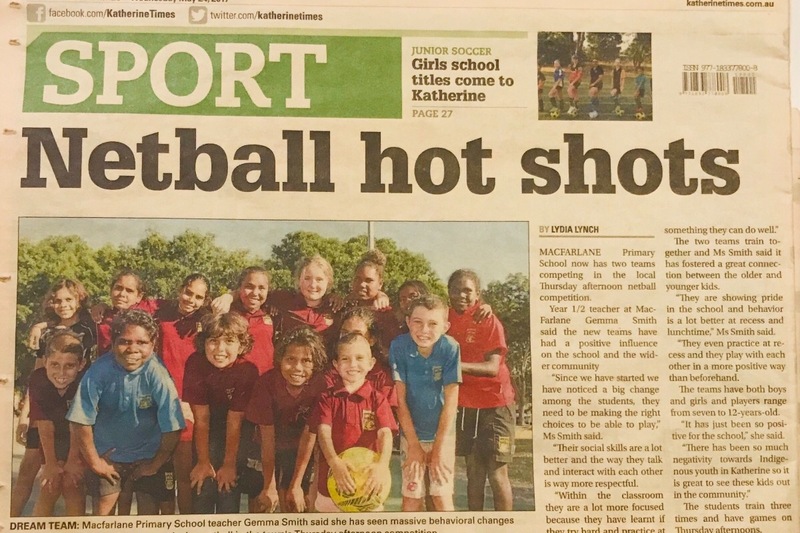 The positive influence participating in the local netball competition had on our school community in 2017 was incredible, providing our students with the opportunity to learn first hand that their resilience, teamwork and lots of practice pays off. Last year we made it to the grand final, and with your help we are aiming to get The MacFarlane Diamonds there again! We are hoping to raise the funds needed to get as many kids registered to play in the afternoon competition and aiming to provide our team with everything they need (from team registrations fees to enclosed shoes) to BE the best that they can be on and off the court. Thank you, your contribution will make a huge difference in the life of these students...every little bit counts!! Thanks again for your contribution towards The MacFarlane Diamonds :) We have reached our goal which is incredible, and many opportunities are opening up for us as a team. The girls have been training hard it is showing as they have had a few fantastic back-to-back wins over the last few weeks. 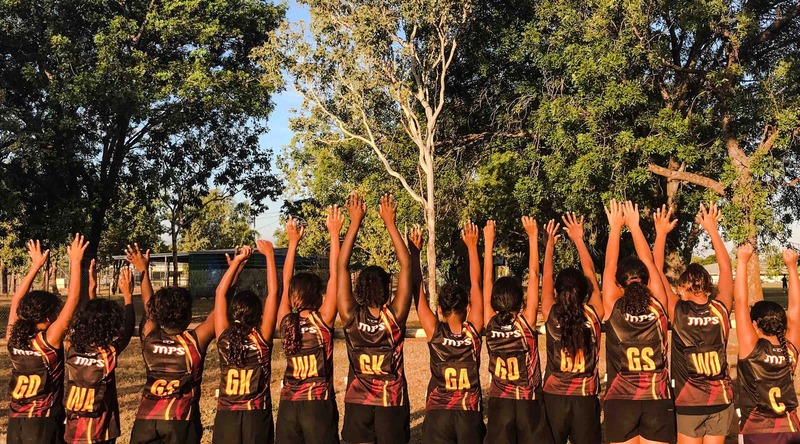 We have also been given the chance to participate in the Indigenous Netball Carnival in Darwin at the start of Term 3 through the help of Netball Australia and look forward to taking the girls to Darwin to see what they can achieve through their netball dreams!